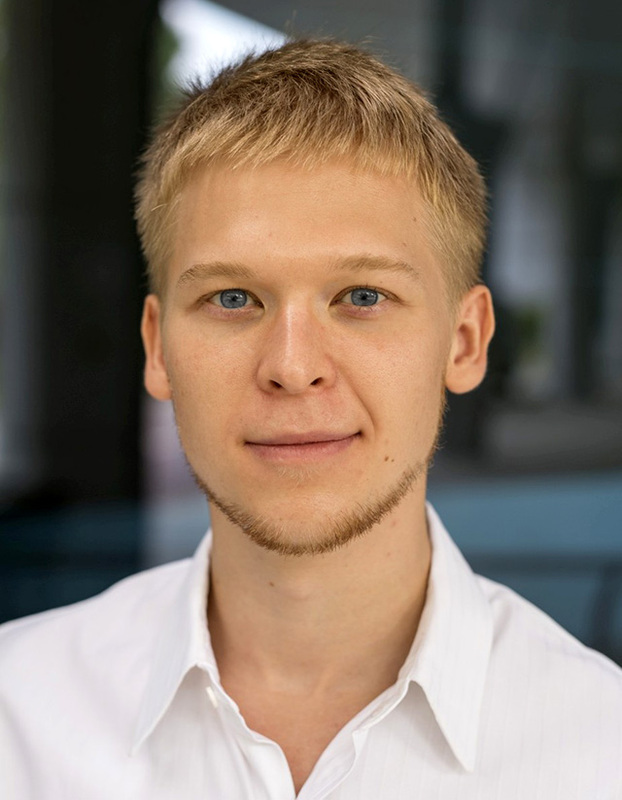 I am co-founder and CEO of Lemnis Technologies, a deep tech startup based in Singapore. We tackle the fundamental causes of Virtual Reality discomfort, and in particular the vergence-accommodation conflict. We strive to make Virtual/Augmented Reality viable as the next computing platform, by enabling prolonged use of VR with applications beyond gaming and entertainment. My previous research in Computer Vision and Computer Graphics focused on understanding and manipulating scene appearance. 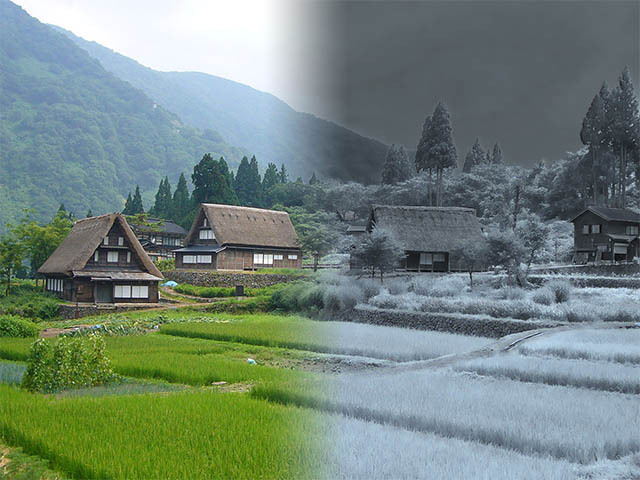 In particular, I have developed methods for separating material colors from the effects of the illumination in a photograph (TVCG 2013, ICCV 2015, TOG 2015), for transferring lighting across images of a photo collection (SIGGRAPH Asia 2012), and for recognizing and editing high-level scene properties in photographs of outdoor scenes (SIGGRAPH 2014). 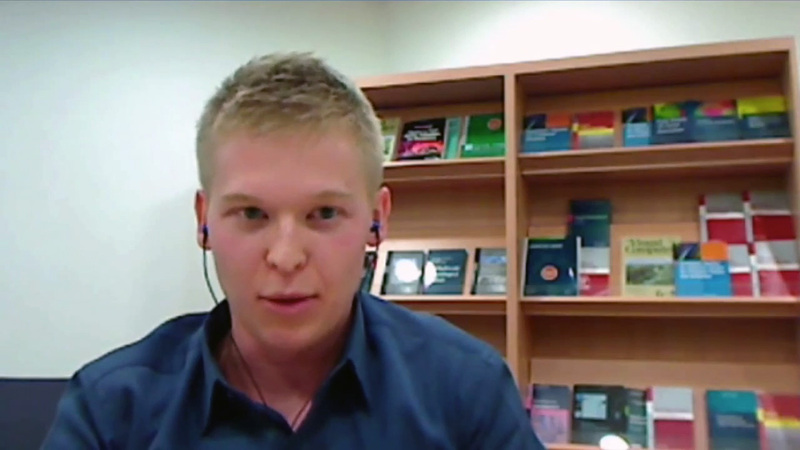 I was previously a postdoctoral researcher at ETH ZÃ¼rich (Switzerland) from March 2014 to September 2016, with Markus Gross at CGL, and a visiting researcher at the BeingThere Centre at NTU Singapore. I was a postdoctoral researcher at Brown University, working with James Hays from November 2012 to February 2014. I did my Ph.D. in the REVES team at Inria Sophia-Antipolis (France), under the supervision of George Drettakis and Adrien Bousseau. 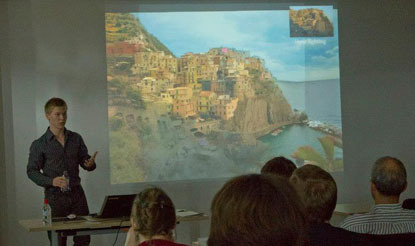 I defended my thesis entitled "Intrinsic Image Decomposition from Multiple Photographs" on October 12, 2012. During my PhD, I visited Boston to work with FrÃ©do Durand (MIT) and Sylvain Paris (Adobe), and Berkeley to work with Maneesh Agrawala. Before joining Inria, I received M.Eng. and M.Sc. degrees from INSA Lyon in France and was an exchange student at KAIST in South Korea. 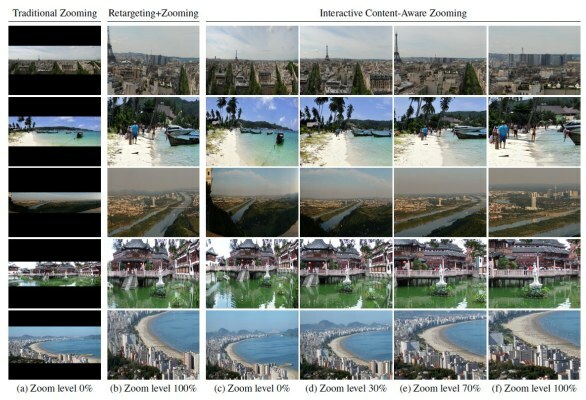 I did some research on content-aware image retargeting with Sung-Eui Yoon, Christian Wolf and Khalid Idrissi, and worked on catadioptric vision with Jean-Charles Bazin and Inso Kweon. My Curriculum Vitae can be downloaded here: Pierre-Yves Laffont's CV. 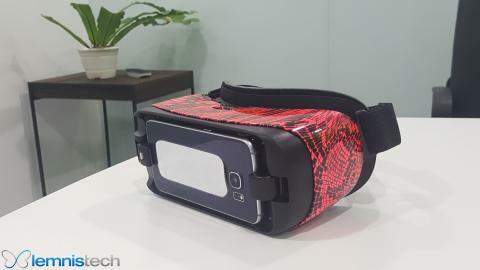 We are presenting the world's first varifocal mobile VR headset based on Alvarez lenses at the Photonics Europe conference on Digital Optics for Immersive Displays. The headset was developed in collaboration with our partner Adlens Innovations. We are presenting at SIGGRAPH 2017 in L.A.! 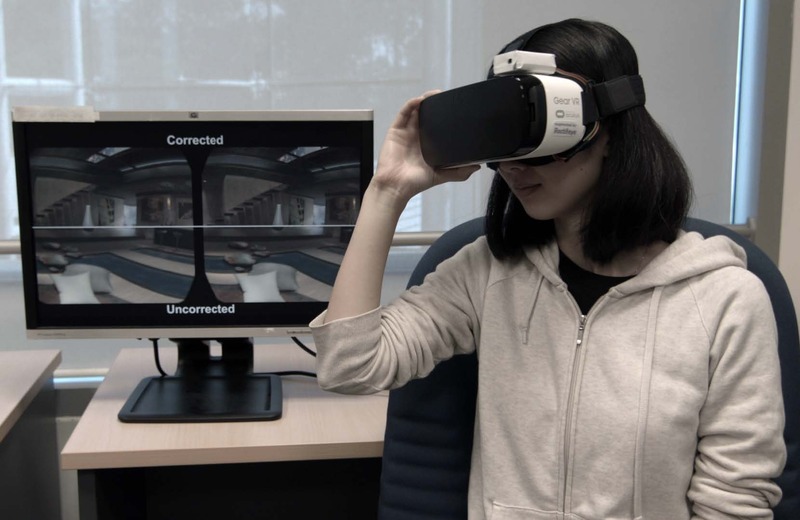 Come see Lemnis Technologies at our Emerging Technologies booth, and at our Experience Presentation on Adaptive Dynamic Refocusing: Toward Solving Discomfort in Virtual Reality. I am contributing to four programs at SIGGRAPH Asia this year. We will present our work on Rectifeye: a vision-correcting system for Virtual Reality as a Poster and at the Virtual Reality Showcase. 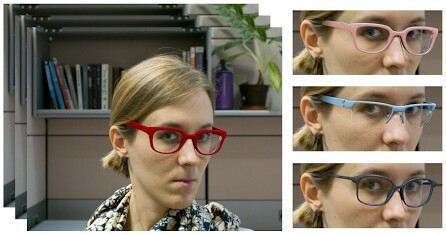 We'll have a Technical Brief on Lighting Transfer across Multiple Views through Local Color Transforms. 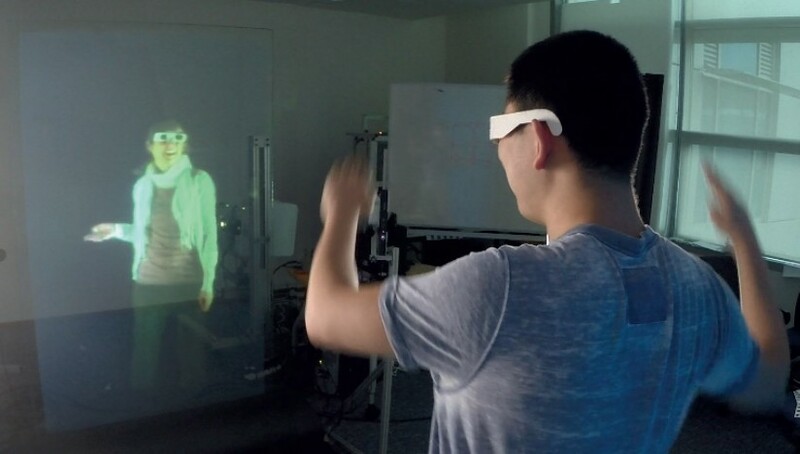 I am also an invited speaker at the Virtual Reality Meets Physical Reality workshop. I will attend SIGGRAPH 2016 in Anaheim, where our TOG paper will be presented. I will stay in the US for some time after the conference. 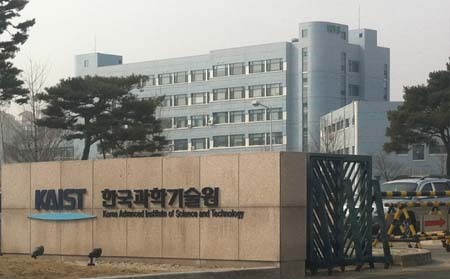 I was invited to De La Salle University in Manila (Philippines) as a visiting scholar, and also visited Sung-Eui Yoon's and Inso Kweon's labs at KAIST (South Korea). 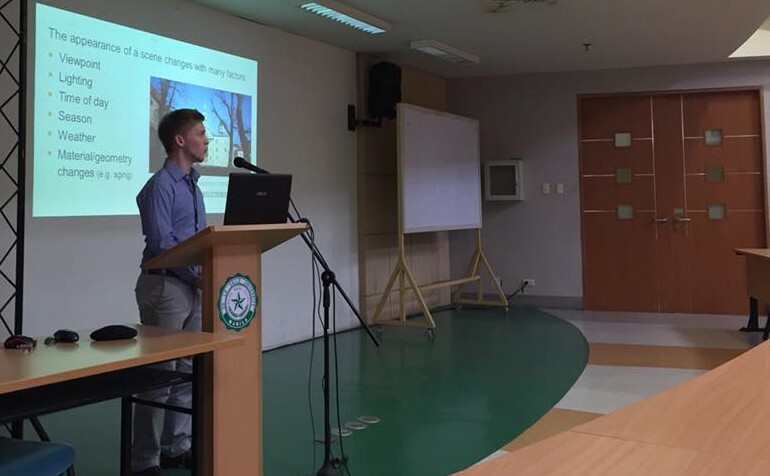 I gave graduate and undergraduate lectures on "Understanding and editing the appearance of outdoor scenes in photographs", and "From Instagram filters to transient attributes: Guided image editing for casual users". 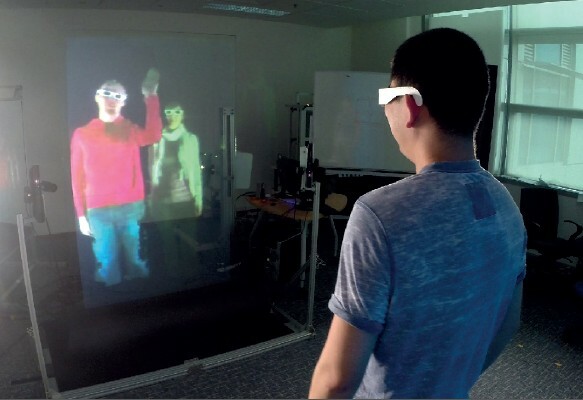 Our paper on telepresence using a life-size transparent display has been accepted for presentation at CASA 2016 in Geneva. This work has been developed in the context of the BeingThere Centre at ETH Zurich and NTU Singapore. I will be in Santiago (Chile) to present our ICCV 2015 paper on "Intrinsic decomposition of image sequences from local temporal variations". I also received the Outstanding Reviewer Award at ICCV 2015. 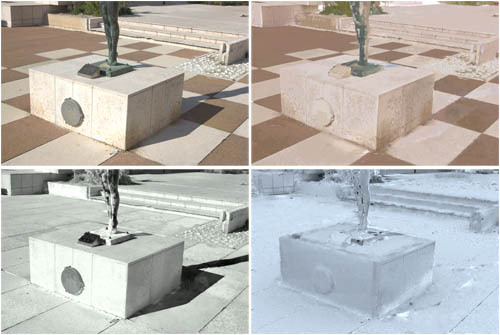 Our work on "Multi-View Intrinsic Images of Outdoors Scenes with an Application to Relighting" has been published in ACM Transactions on Graphics, and will be presented next year at SIGGRAPH 2016. I was recently interviewed by IEEE Spectrum regarding our work on image manipulation and scene understanding using Transient Attributes, which I presented at SIGGRAPH 2014 in Vancouver. You can check out the interview video and article on IEEE Spectrum. You can visit our project page for more information on this research. I am heading to Singapore to join the team of visiting ETH researchers at Nanyang Technological University (NTU). I will contribute to the research done at the BeingThere Centre. 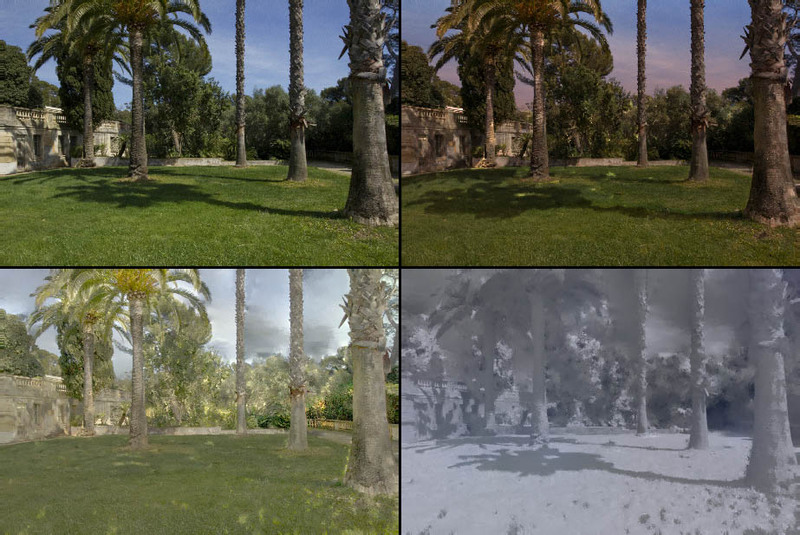 Our work on "Transient Attributes for High-Level Understanding and Editing of Outdoor Scenes" has been accepted as a SIGGRAPH 2014 technical paper! I will present it in Vancouver in August. I am heading back to Europe after 16 wonderful months at Brown. I will work with Markus Gross as a postdoctoral researcher at CGL. Our work on outdoor appearance changes and transient scene attributes will be presented in Hong Kong as a SIGGRAPH Asia poster. The poster presentations take place on Wed. 20 and Thur. 21 November, in the Hong Kong convention hall foyer. 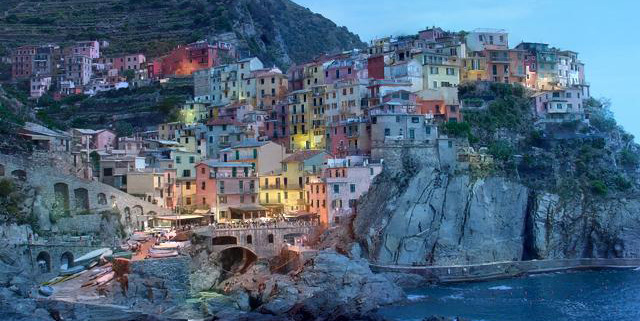 I will be presenting my research results on intrinsic images and recent work on outdoor scene appearance during my two-week trip in Europe: I will visit Inria Sophia-Antipolis, MPI SaarbrÃ¼cken, MPI TÃ¼bingen, and ETH ZÃ¼rich. I will attend SIGGRAPH in Anaheim this summer. 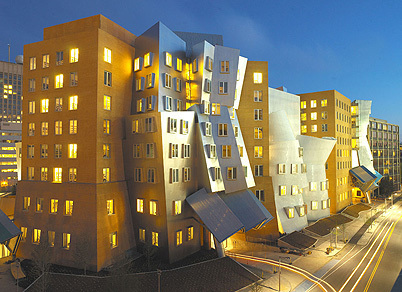 I will be back at MIT to give on talk on Intrinsic images. I will return to Korea and present my work on "Intrinsic Images from Multiple Photographs". I will give a talk at Seoul National University in Jehee Lee's group on December 26, and at Gwangju Institute of Science and Technology in Kuk-Jin Yoon's group on December 27. My thesis entitled "Intrinsic Images from Multiple Photographs" is now available online! Check out the final version, along with accompanying materials. I just joined Brown University as a postdoc in the Computer Science department, where I will work with James Hays. 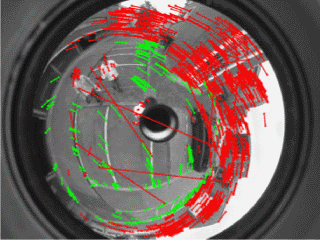 I have successfully defended my PhD thesis on "Intrinsic Images from Multiple Photographs" at Inria Sophia-Antipolis. The thesis committee was composed of: George Drettakis and Adrien Bousseau (advisors), Brian Curless and Hendrik Lensch (reviewers), Diego Gutierrez (examiner), and FrÃ©dÃ©ric Precioso (president). Our work on "Coherent Intrinsic Images from Photo Collections" will be presented as a technical paper at SIGGRAPH Asia 2012 in Singapore. The session "Color and Photos" will take place in Room Peridot 206 on Saturday, 1 December at 4:15 PM. 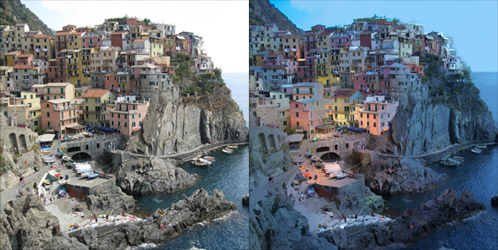 Our work "Rich Intrinsic Image Decomposition of Outdoor Scenes from Multiple Views" will be presented as a Poster and Talk at SIGGRAPH 2012 in Los Angeles. 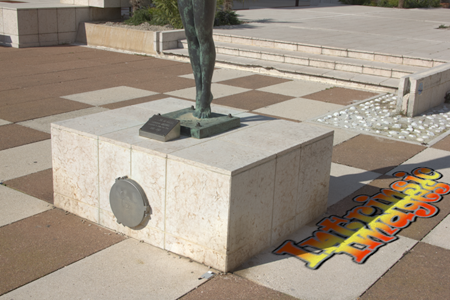 The Talk session "Image Playground" will take place in Room 408A on Thursday, 9 August 3:45 PM - 5:15 PM. 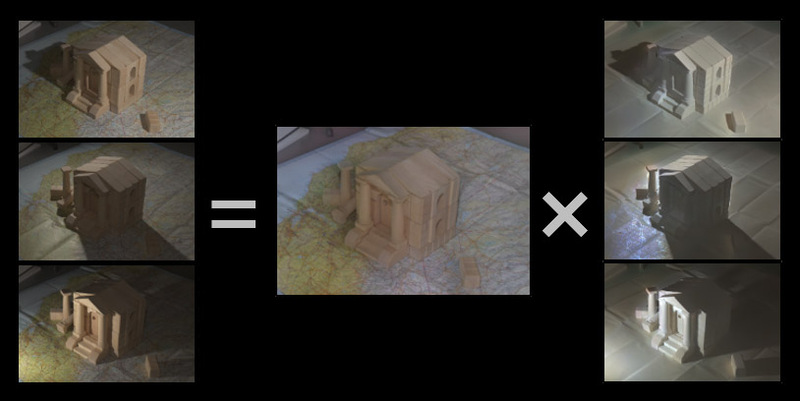 Our paper "Rich Intrinsic Image Decomposition of Outdoor Scenes from Multiple Views" will appear in IEEE Transactions on Visualization and Computer Graphics. I visited Korea once again, and presented my work on rich intrinsic images to Sung-Eui Yoon's group at KAIST. Our work on "Images intrinsÃ¨ques de scÃ¨nes en extÃ©rieur Ã partir de multiples vues" (in French) has received the best paper award at the AFIG days, held this year in Bidart. It will be published in the French Electronics Computer Graphics Revue (REFIG). I am visiting the Computer Graphics Group at Massachusetts Institute of Technology, where I work with FrÃ©do Durand and Sylvain Paris (Adobe). I will stay in Boston until early September. 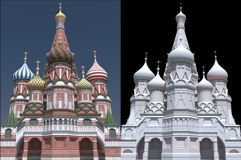 Our paper "Perception of Visual Artifacts in Image-Based Rendering of FaÃ§ades" has been accepted to the Eurographics Symposium on Rendering. I will attend EGSR 2011 in Prague, and the paper will be presented on June 28. 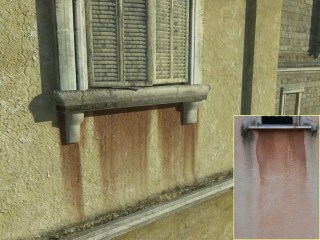 Our paper "Image-Guided Weathering: A New Approach Applied to Flow Phenomena" has been accepted to ACM Transactions on Graphics and will be presented at SIGGRAPH 2011 on August 9. I will be a Student Volunteer at SIGGRAPH Asia this year. 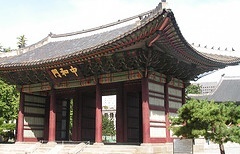 It is the first time the conference is held in the amazing city of Seoul! Over the next few weeks, I will visit Maneesh Agrawala's Visualization Lab. at UC Berkeley. 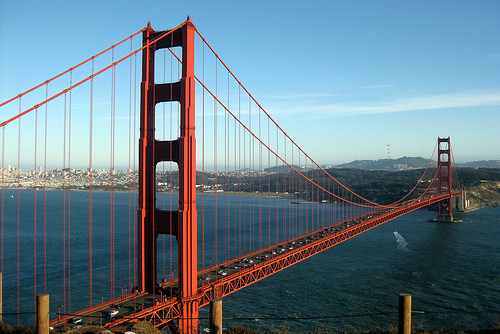 I will stay in California until early September. Our paper has been accepted at Graphics Interface 2010! I will present it in Ottawa, Canada, on May 31st according to the preliminary schedule. 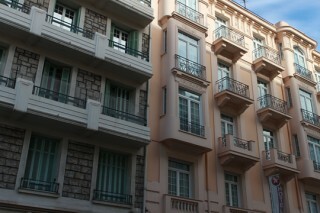 I have completed my studies at INSA de Lyon, and moved to CÃ´te d'Azur near Antibes and Nice. 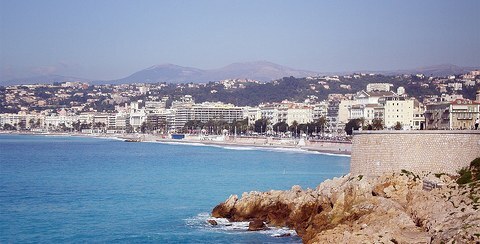 I am now a PhD student at INRIA Sophia-Antipolis and a member of the REVES team. I attended SIGGRAPH 2009 in New Orleans with the members of SGLab. Some talks there were impressive, and it was a great experience overall! 2009.05.25: Heading to South Korea! Over the next few months, I will work with Sung-Eui Yoon at SGLab in Daejeon, South Korea. I performed the first part of my Master internship on "Real-Time Low-Distortion Retargeting of Large Images" under the supervision of Christian Wolf and Khalid Idrissi at LIRIS in Lyon, France. We released the synthetic dataset introduced in our SIGGRAPH Asia 2012 paper, and later extended in our ICCV 2015 publication.